Ours is a warm, friendly congregation that is both genuinely welcoming and supportive of others in their own faith journeys. As our Parish Mission Statement says: “We are a diverse community of people who have received God’s love, and so we strive to show, share and tell of that love to everyone." Our diversity is our strength and helps us serve God and our community as we try to live out the Gospel in our daily lives. God's love is real, it changes lives and the world around us. We invite you to experience his love for yourself and share it with us! Electoral Roll Complete Revision. 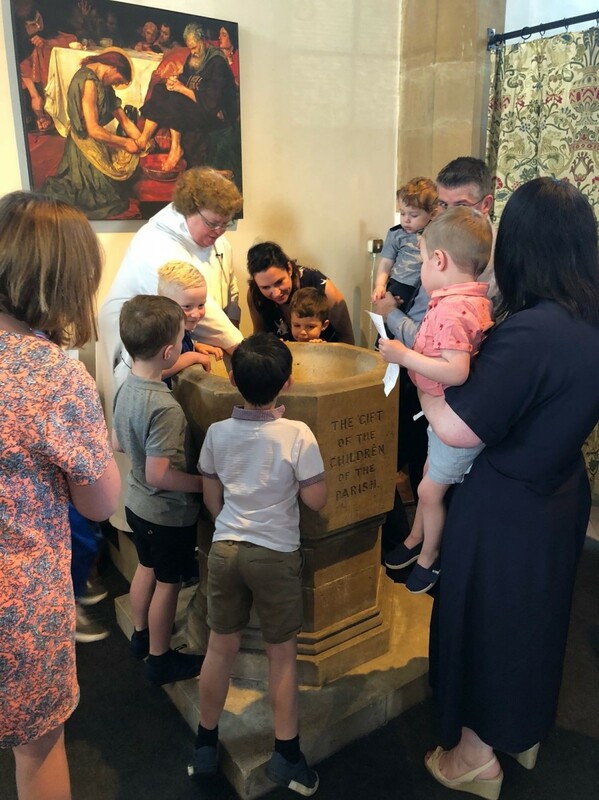 If you are over 16, baptised and live in this parish or have worshipped here regularly over the last six months or more please apply to join the new Electoral Roll. Contact the Parish Office for more information.